'Understanding Photojournalism' explores the interface between theory and practice at the heart of photojournalism, mapping out the critical questions that photojournalists and picture editors consider in their daily practice and placing these in context. 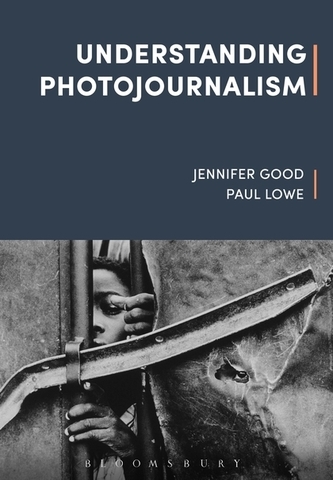 Outlining the history and theory of photojournalism, this textbook explains its historical and contemporary development; who creates, selects and circulates images; and the ethics, aesthetics and politics of the practice. Carefully chosen, international case studies represent a cross section of key photographers, practices and periods within photojournalism, enabling students to understand the central questions and critical concepts.